SAVE ENERGY TO SAVE MONEY + qualify for a free energy assessment: third Wednesday of every month from 2-3pm. If you want help to stay on top of your energy bills, and are after some practical tools and tips, this FREE session is for you! Call 8331 3529 to register. 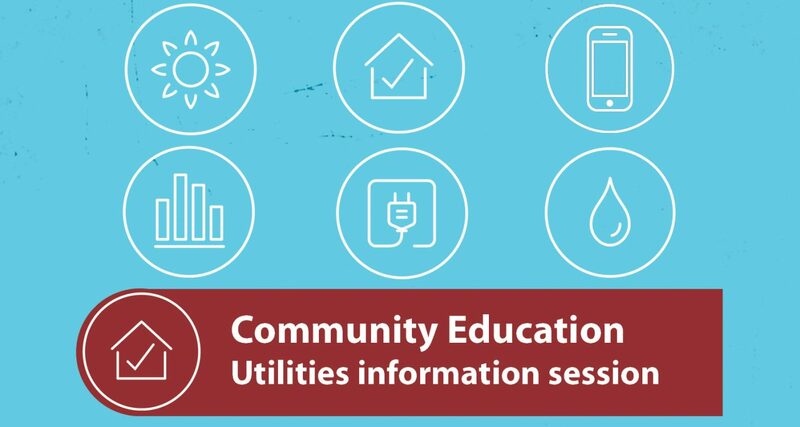 To get the most out of the session, please bring along your most recent utility bills. Enter through Goodies Op Shop off Union St at rear. Phone 8331 3529 to register.